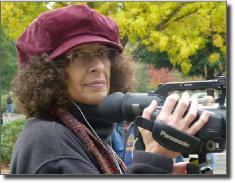 Patricia Somers is a documentary filmmaker who migrated from designing user-computer interfaces to film editing. Her previous short films as both director and editor include Housekeeping (Three Women), a documentary about Latina housekeepers that won a Best of Boulder award, and Heat Death in Families, a personal essay that won Best of Show at the OpenLens Film Festival. Pat holds a Ph.D. in Experimental Psychology and studied filmmaking at the University of Colorado and the Colorado Film School. 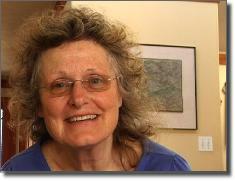 Willow Denker has been filming Dot for 20 years. "She was so present with the medium. I thought, why not a documentary on her? There's something about her." Willow has worked as a massage therapist and caregiver for home health and hospice patients, which has given her a deep appreciation for the healing value of sharing life stories. She is working on an elder story video project. Recently, Willow has served in the Peace Corps. 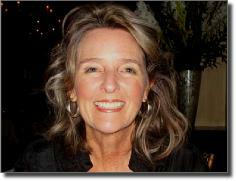 Linda Merryman is a social artist, producer, and writer. She believes in the power of media to make social change. She works with projects that make a positive contribution to our culture. She has produced award-winning scripted programs for children--see www.empowerkids.com--and documentaries, most recently for Girl-Scouts Cactus-Pine Arizona Council. 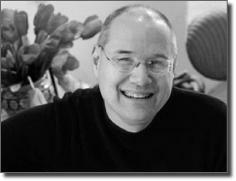 Jim Abdo of BrokenWorks Productions has 30 years experience in audio. He welcomes the challenge of marrying disparate audio sources into a cohesive sound track that serves the visual. Using his knowledge of the techniques required to produce quality audio, he blends the elements of dialog, ambient sound and music, always guided by the mandate of great film making -- story is everything. As a composer and musician, he is sensitive to the film's natural rhythm and seeks to enhance that, even when it is best served by silence.